Spiritual healing has become more accepted across society with time. As people find that allopathy does not always provide solutions, alternative therapies such as spiritual healing naturally hold appeal. 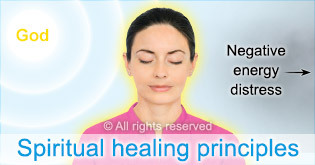 Those who are looking for spiritual healing often look for spiritual healers to help them. Unknown to most, this can actually be counterproductive because healing by others can open the avenue to us being affected by ghosts that could be affecting the healer without his or her knowledge. 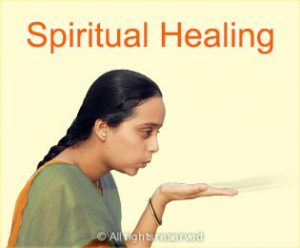 In addition, even if we benefit from healing by a spiritual healer, ghosts affecting us can affect us again some time after being healed. 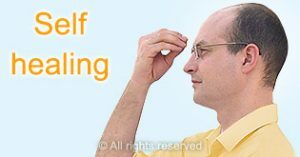 Usually, consistent spiritual practice supplemented with self-healing techniques is the most effective way to overcome spiritual distress. Taking these factors into account, healing from others can still benefit us in some cases. 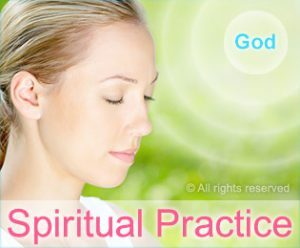 In case a seeker is regular in spiritual practice and self healing techniques but their distress is still severe, then healing from others can help to give a temporary boost so they can increase their spiritual practice to gain more protection from God. In such cases, it is important that the healer is spiritually evolved and also doing spiritual practice under the guidance of a Guru. HH Dr Athavale is a Saint of the highest level, so anything He touches emits positive energy. His handwriting also emits spiritually pure vibrations and can be used as a spiritual healing tool. Partaking of Holy sacrament from Saints can endow us with significant positive energy that can heal us and fuel our spiritual growth. Elizabeth was facing depression due to possession by a ghost. She recovered in part due to spiritual healing techniques advised by a Saint. Shayari was suffering from severe swelling of the face with no known medical cause. She recovered after applying spiritual healing remedies recommended by a Saint. Aparna had been suffering from chronic migraines since she was a teenager. Read how speaking to a Saint helped her to overcome her migraines. 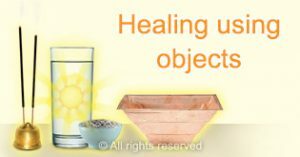 Here is a collection of free or inexpensive spiritual healing tools that have a real impact. Reduce your distress from today itself.